Billy Dechand: The Colors of the G.O.P. 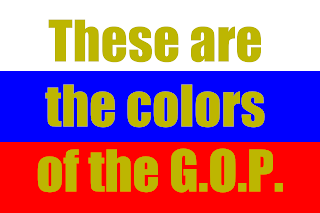 The Colors of the G.O.P. The good ol' Red White and Blue. We know who the REAL patriots are, right?